Following the controversial changes made to the popular photo and video sharing app, Snap Inc. has rolled out more new changes to its app. 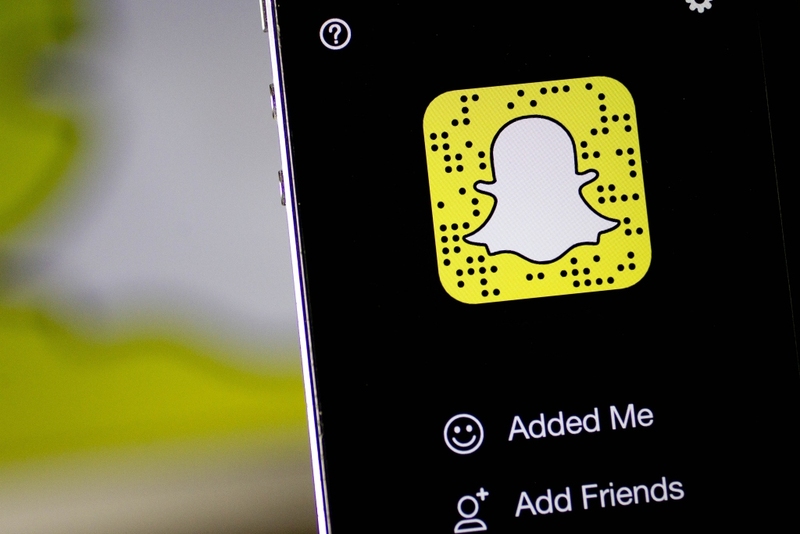 Snapchat users are now able to hold group video calls and can tag friends to encourage them to join. The redesigned chat feature has been changed "to feel less like texting and more like hanging out." Multi-way video conferencing and "hanging out" sounds awfully similar to Google Hangouts, just marketed to younger audiences for casual use instead of towards education and business customers. Up to 16 different people can all join in on one video call. Voice-only calls can contain up to 32 participants. End users have the option to join as voice-only and as observers that can type into the group chat. Many popular Lenses used for regular video messages can be applied during video calls. In addition to the improved video call options, mentions are being added to stories and individual snaps by typing @username. Tagged friends will receive a notification that they have been mentioned, prompting them to view a specific story. Friends that view your story will also be able to add a tagged person as a friend or view any public stories that they have posted. Mentioning other users is a rather trivial feature for regular consumers but is extremely valuable to celebrities and high-profile users that have large audiences. Being able to tag brands in marketing campaigns and advertisements will allow popular influencers to more easily promote products and services. Despite widespread dislike of Snap's major overhaul of the app earlier this year, daily active users are up over 18 percent to 187 million.